Turn Off the Lights is a tool for everyone, video lover or not. It helps you as internet user to keep your focus on the video player and make everything around video transparent black on the website. And it’s also an eye saver for the night owls. 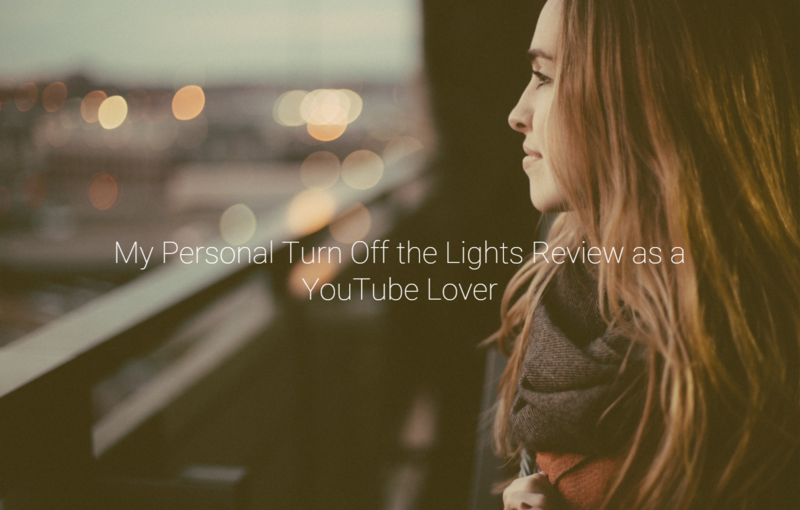 Turn Off the Lights build up a comfort video experience that you have never seen before and that in a free browser extension. 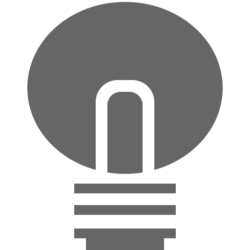 But what do our users think about us and the idea about Turn Off the Lights extension that shows a gray lamp button in his omnibox or workbar. Today we are releasing a video series with few YouTuber that explain you what they like in the Turn Off the Lights browser extension. You can also watch the video on our new website www.turnoffthelights.video, where you can choose a YouTuber from the list. Video Detection: The most advanced video detection that detects the industrial web standard <video> element and the Adobe Flash player. You can watch the full video series also on our YouTube channel. Where you can know more about him or her as a person and were you can visit his personal YouTube channel. If you want to feature on our brand video website or have any question or feedback for us. Don’t hesitate and contact us using this support form. We are happy to help you!